I don’t wear this jacket often as it is quite ornate and a def standout piece. I got it sometime ago and it still continues to be one of my favorite pieces of clothing that I own. 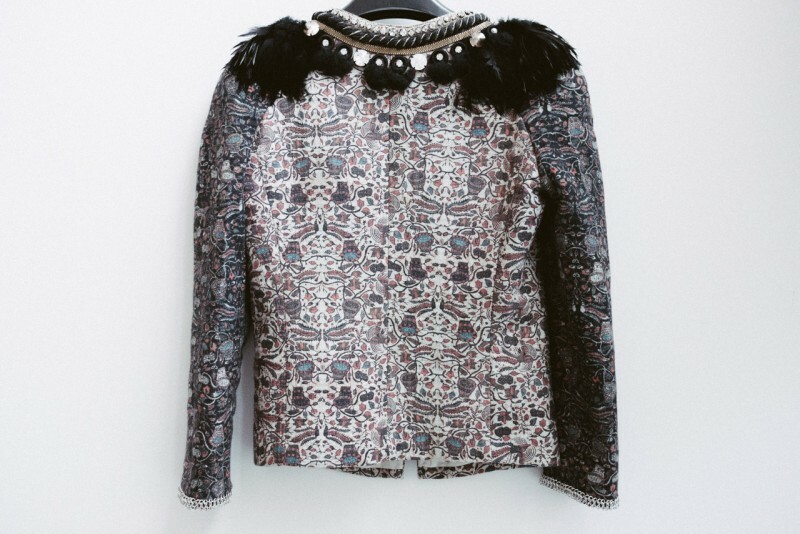 Its not just a jacket…its really a work of art !